Waited an hour, so there had to be something. Except there wasn't. 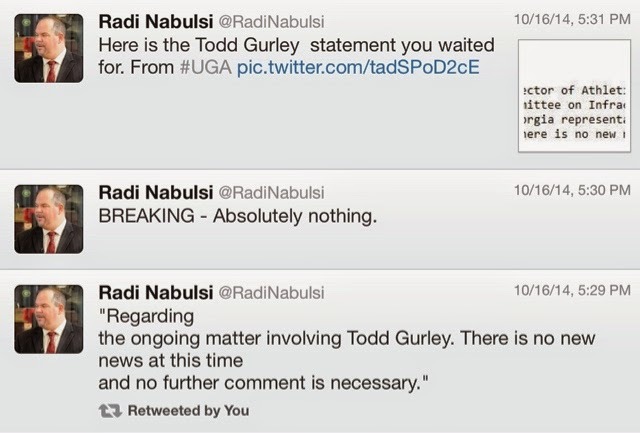 Safe to say the ball is still in UGA's court. But I'm trying not to read much more than that into it.